Greg Diulus is a National Football League Players’ Association (NFLPA) Certified Contract Advisor and a practicing attorney. He has been involved in the representation of professional athletes, most particularly National Football League (NFL) players since 1990. NFLPA Certified Contact Advisor / Attorney Adam, a graduate of Tulane Law School, has negotiated over $250 million of NFL contracts. Prior to working as an agent, he worked at the NFL Players Association in the Salary Cap & Agent Administration Department. Tulane University, JD. Miami University, BS. 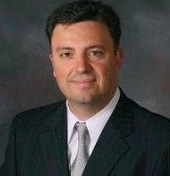 Michael Simon is an NFLPA Certified Contractual Advisor and practicing Attorney for 25 years. Mike graduated from Youngstown State University in 1987 and earned his Juris Doctorate degree from the University of Dayton in 1990. He is a member of the West Virginia, Ohio and Pennsylvania State Bar Associations. 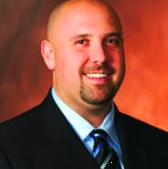 Jeff Jankovich is a National Football League Players’ Association (NFLPA) Certified Contract Advisor and a practicing attorney in Virginia and Maryland. 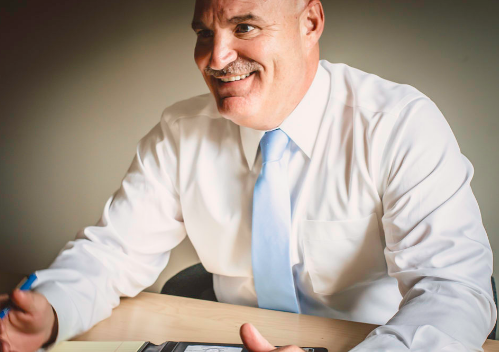 A graduate of the University of Pittsburgh undergrad and law school, Jeff has represented professional athletes, primarily football, since 1997.